Take your project to the next level with Gallery 23.Whether you produce your art and photograph on fine art paper, canvas, or plexiglass, we have the selection and the support to guide you and to bring out the best of your work in print. 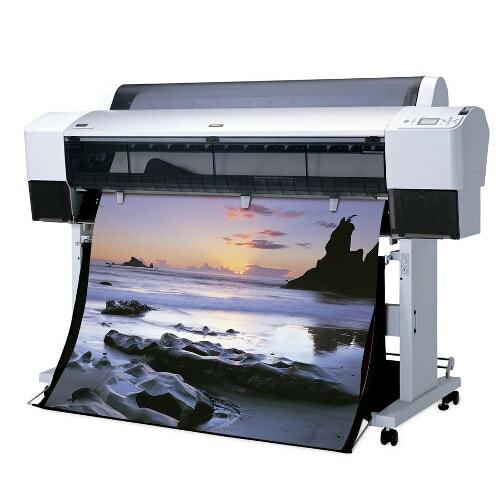 Gallery 23's Giclee printing encompasses the finest in Epson 'on-demand' print technology, featuring, the use of their propietary Ultrachrome inks and professional large format printers for vivid, high-detail colour reproduction, true to your original files. Gallery 23 offers a wide range of contemporary framed art and art frames. Abstract, landscape, figurative or photographic shape the choice is wide and varied. We have been working with international publishers and artists for more than thirty years. Bringing this experience to our customers is what we specialize in. 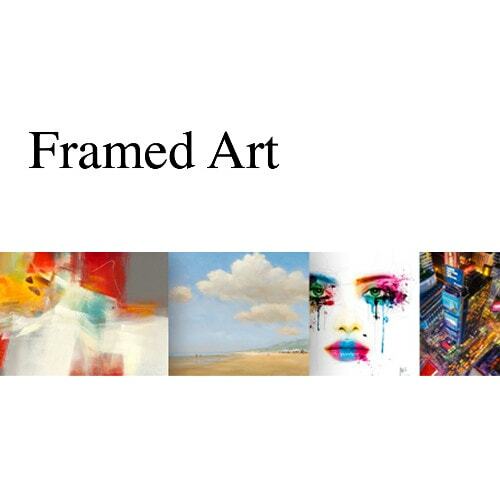 If its a piece of beautifully framed art, a gallery stretched canvas or a stunning acrylic we have it all. Create an illusion of depth. space and light with simple addition of mirrors in your home. Need that something to fill that bare space on your wall? 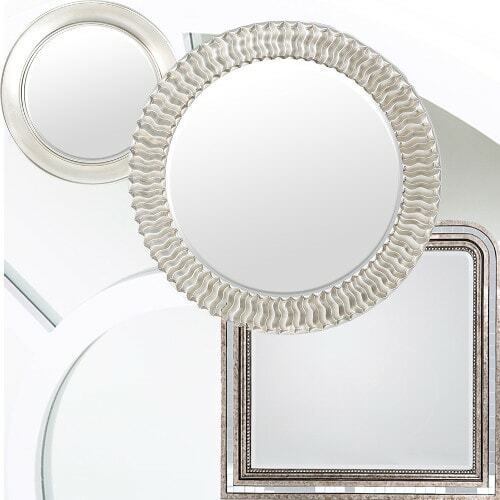 Why not to take a look at the beautifully stylish mirrors we have available in our mirror collection. 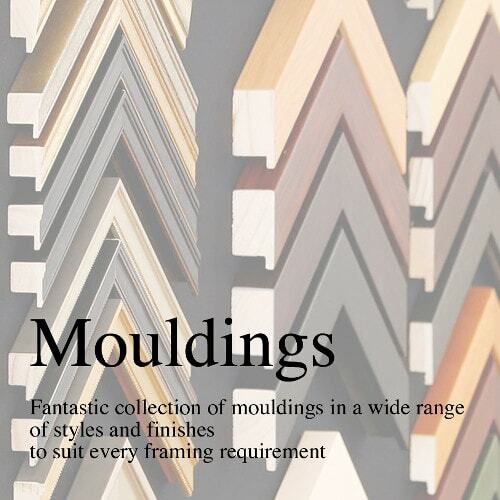 We can also make custom mirrors in any size or style - hunderds of frame mouldings available in our store. 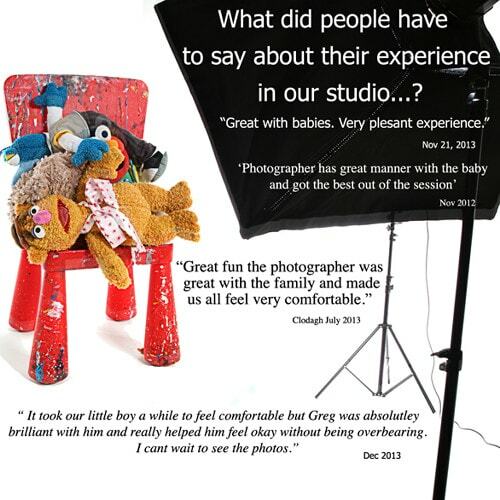 Memories made at Gallery 23 We offer a truly relaxed and personal family photographic family experience. It has been our great privilige to capture families and share their special moments from photographing their new born to their first birthdays and beyond. Custom photo frames also available upon request. 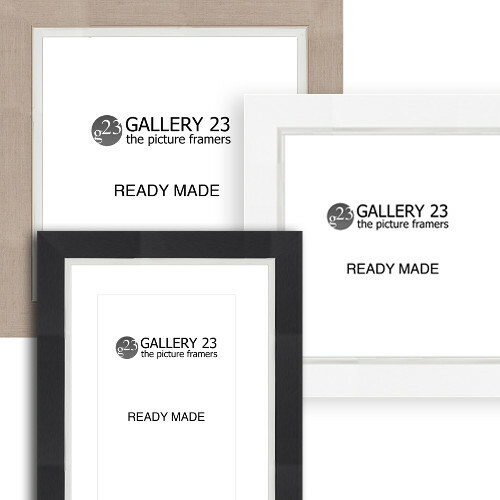 Gallery 23 offers custom-cut picture frames of the highest professional quality. Our ready made frames come in many different sizes and styles-all of which are completely made in Ireland ! We are offering picture frames, photo frames, art frames, mirror frames also custom frames on special order. We take pride in both our affordable prices and high-quality standards our frame materials and framing serrvices. We also offer custom size frames for special projects.